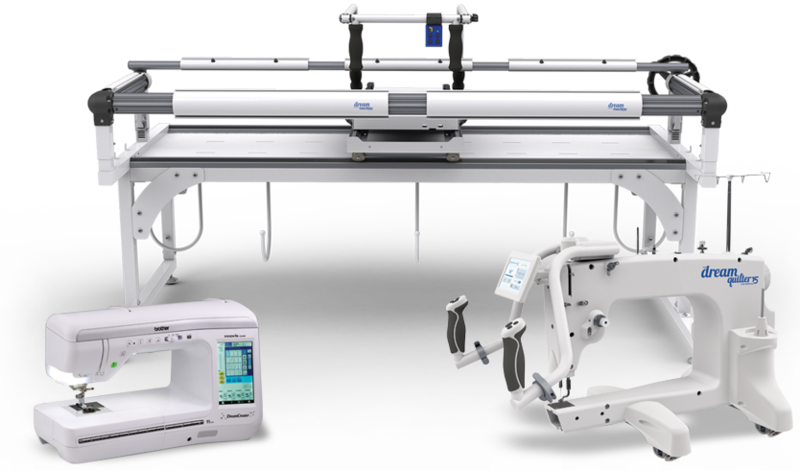 If you have the passion for sewing and quilting, you’ll love the Innov-ís BQ2450. It’s the perfect combination with THE Dream Fabric Frame, but also outstanding as a standalone machine. THE Dream Quilter 15 was crafted with all of the high-end long-arm features you desire in a truly affordable quilting machine. It’s a perfect machine to dedicate to THE Dream Fabric Frame for your quilting projects.